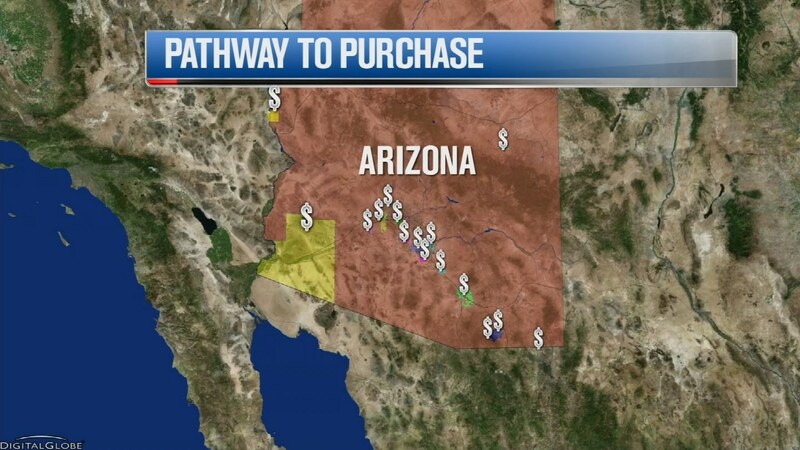 The Arizona Department of Housing (ADOH), acting jointly with the Arizona Home Foreclosure Prevention Funding Corporation (AHFPFC) and the Arizona Housing Finance Authority (AzHFA), to provide down payment assistance to qualified homebuyers purchasing a primary residence in 17 targeted municipalities in Arizona. The assistance is an incentive to purchase in targeted housing markets that have been hardest-hit by foreclosures. 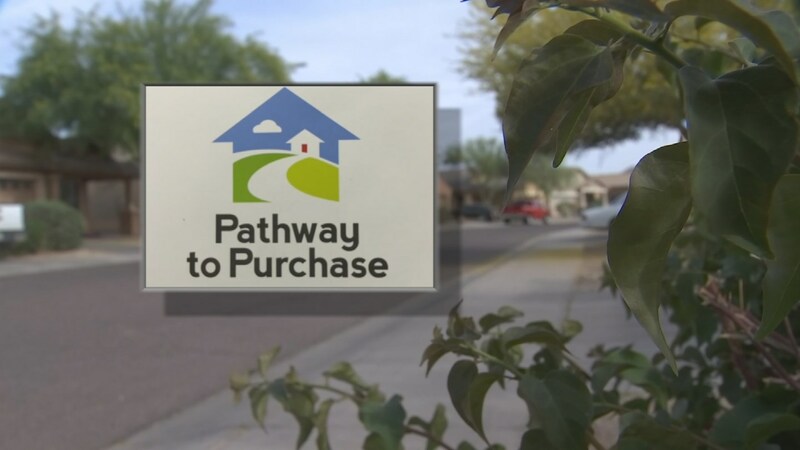 The AHFPFC / AzHFA “Pathway to Purchase” P2P Down Payment Assistance Program provides an attractive 30-year fixed-rate mortgage with a Down Payment Assistance (DPA) second mortgage equal to * 10% of the purchase price. The DPA second mortgage is a five–year forgivable lien against the subject property at a 0% interest rate and no required monthly payments. The down payment assistance (DPA) can be used toward the down payment and / or closing costs. DPA is only available in conjunction with a P2P first mortgage and is funded by AHFPFC / AzHFA at the mortgage loan closing. Purchase Price limit not to exceed $356,352. Arizona City, Avondale, Buckeye, Casa Grande, Coolidge, Douglas, El Mirage, Fort Mohave, Goodyear, Huachuca City, Laveen, Maricopa, Red Rock, Sierra Vista, Snowflake, Tucson, Yuma. If a homebuyer needs down payment assistance for a City not listed above, please see the HOME Plus Down Payment Assistance Program offered by the Arizona Housing Finance Authority. Each borrower must complete a homebuyer education course before closing. The homebuyer education requirement may be met by taking a pre purchase course through an internet-based program developed by mortgage insurance companies, such MGIC or Genworth Financial or through another HUD-approved homebuyer education provider. The homebuyer MUST work through one of ADOH approved and participating mortgage lenders. The lender will be your point of contact through the process working with the homebuyer to obtain a program qualifying mortgage and registration for the down payment assistance grant. Funding for the Pathway to Purchase DPA Second Mortgage Program is provided by the U.S. Department of the Treasury through the Troubled Asset Relief Program; Hardest-Hit Fund. The P2P Program has a $48-million-dollar commitment and is available on a first come first serve basis. Call me or email for additional support and information and to help you get on the path to buying your dream home in Arizona.